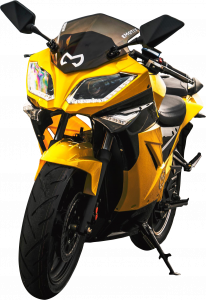 The Phoenix rises above the competition with aggressive styling, motorcycle-like handling and adjustable suspension. 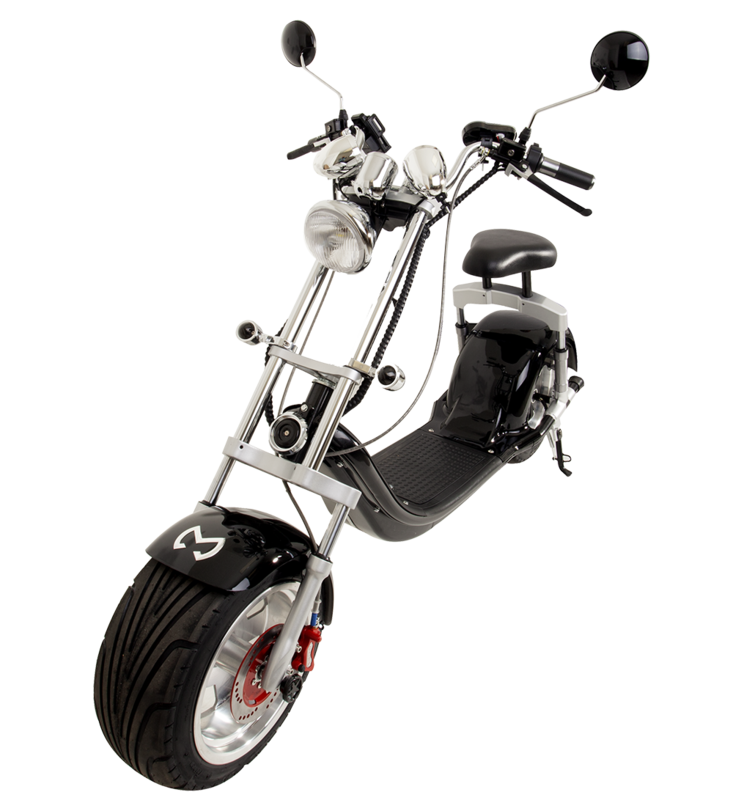 Powerful radial 6kW Peak motor, mounted inside the wheel for maximum efficiency and minimum maintenance, will comfortably cruise at 55 MPH and has a 30 mile range. 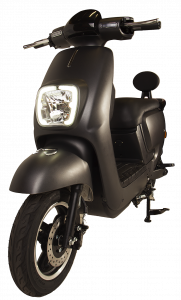 Available with 1.5 or 3KW battery options for extended range for longer commutes. 6KW of intense torque propels the Switch to speeds up to 55mph. Reaches max speed in under 7 seconds. This is your ideal commuter scooter. Simple lines, ready for traffic or country roads. 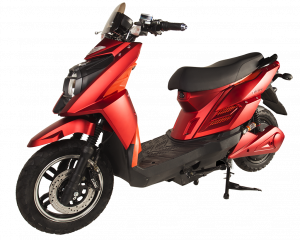 Top box for more carrying capacity as well as a short range battery for shorter commutes. Extreme efficiency achieves us to 25 miles per KWH! 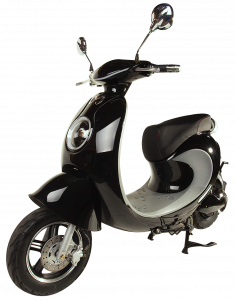 Easy to ride, smooth handling, perfect for city bike-lane transit. No license required, legal in bicycle lanes and city side streets. 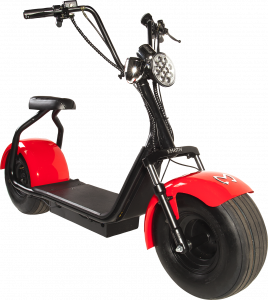 One of the coolest scooters with next generation Technology, the O.G. shows that good guys don’t alway wear white. 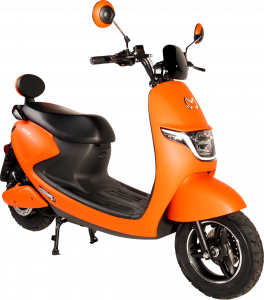 Top speed of 35 mph with a range of up to 35 miles. 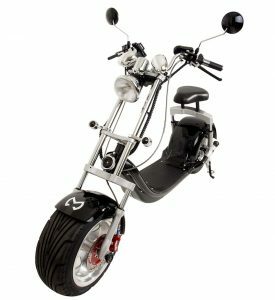 With features like USB charge ports, mobile phone holder, Bluetooth speakers, and full suspension, this scooter is ready for riding in style! Finally, an electric sport bike with real performance at a price that makes sense. 10KW peak radial motor reaches up to 80mph, highway-ready. High performance regen delivers up to 80 miles of city riding. Distinguished, head-turning style for the city or beach. Easy and fun to ride for all ages (16+) Maximum speed of 24mph. With a riding range of 35 miles, the Iris is perfect for any city commute. 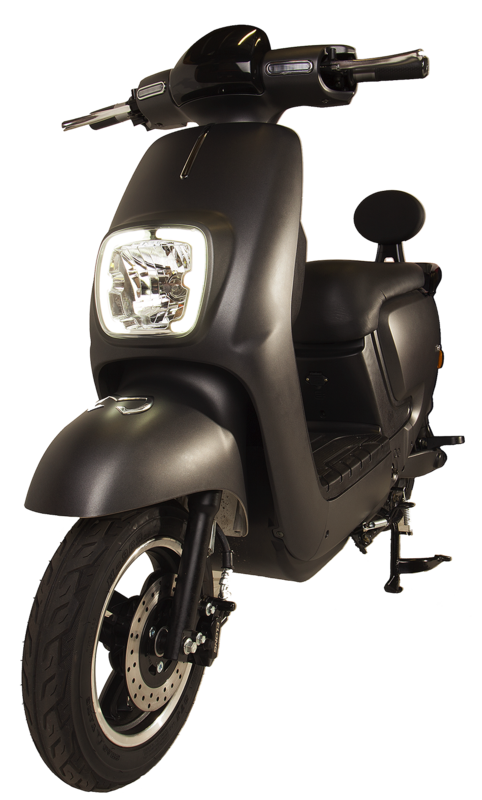 4KW peak radial motor pushes the Iris up to 45mph on city streets. The Iris melds modern style with high performance. Designed to take you anywhere. 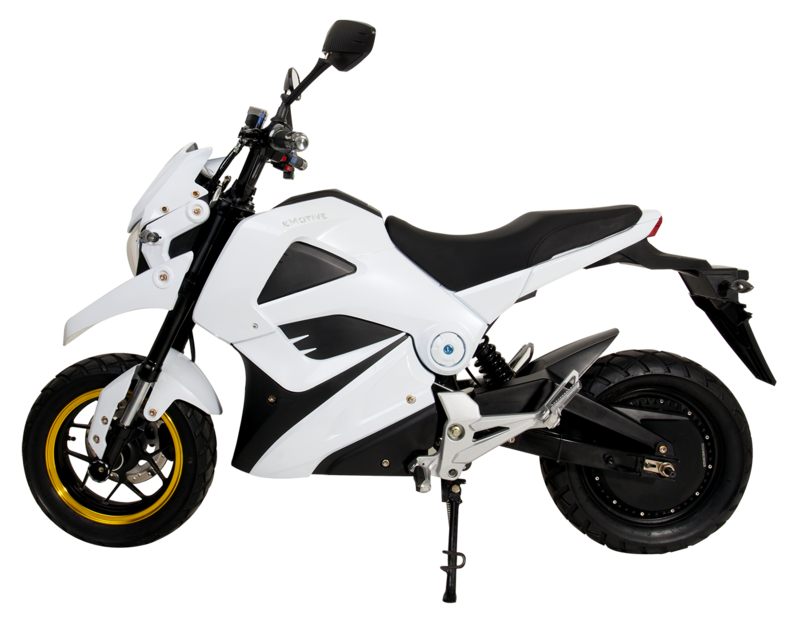 SuperMoto has upside down forks, adjustable suspension, and our full suite of alarm and theft prevention technology. 6kW of peak power ensures good times on the trail as well as the street. One of our most playful motorcycles, The SuperMoto is ready to hit the fire trails, city roads or daily commute in style. 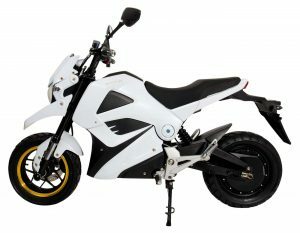 We’re excited to bring the best electric motorcycles and scooters to you, at the best price possible.